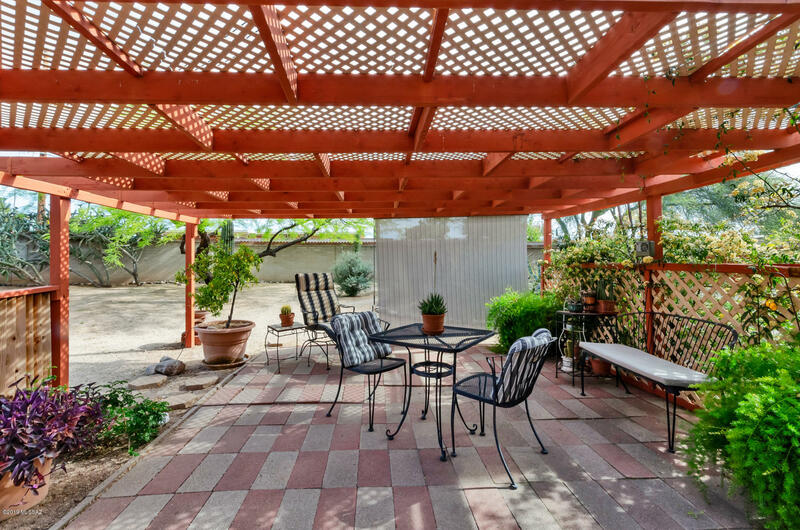 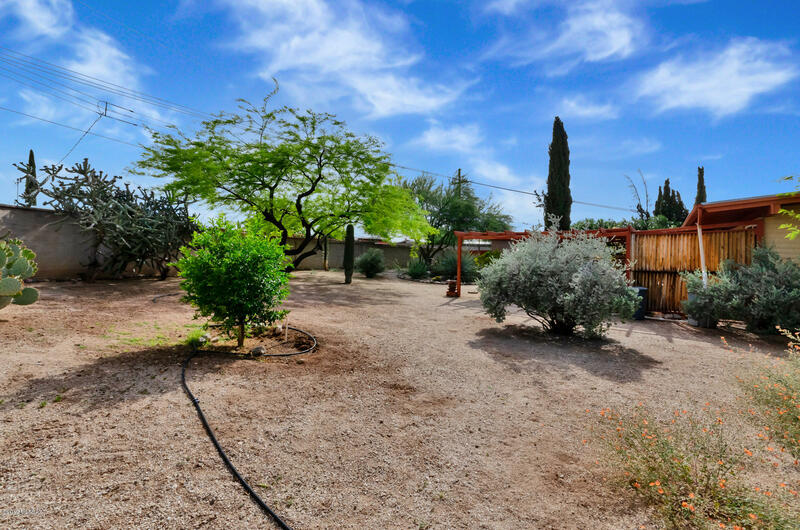 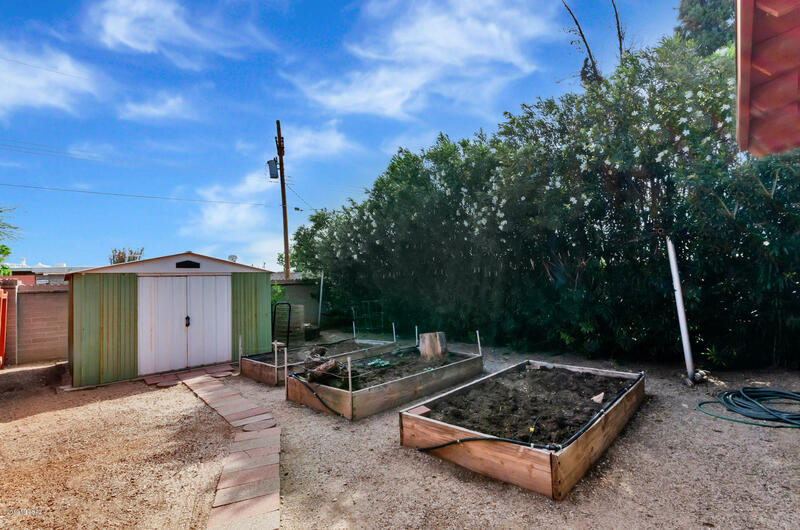 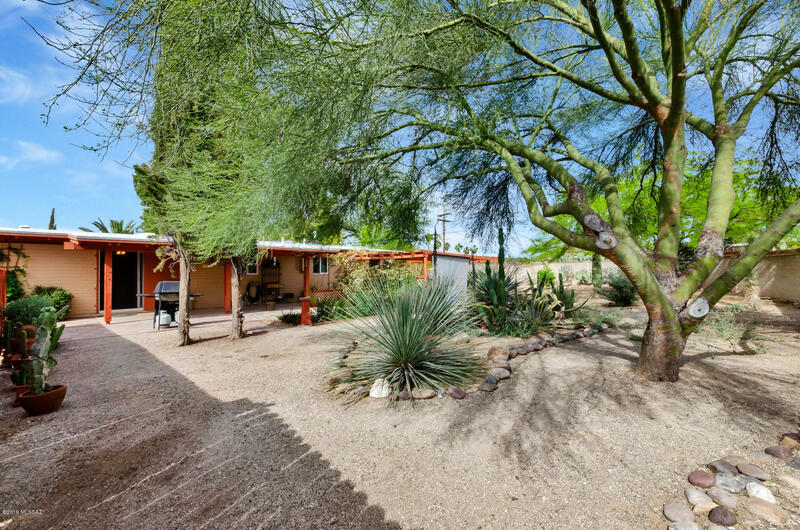 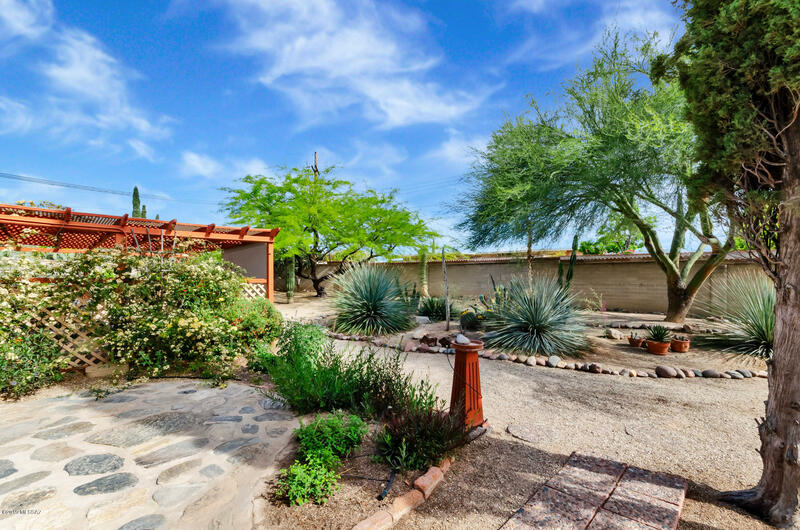 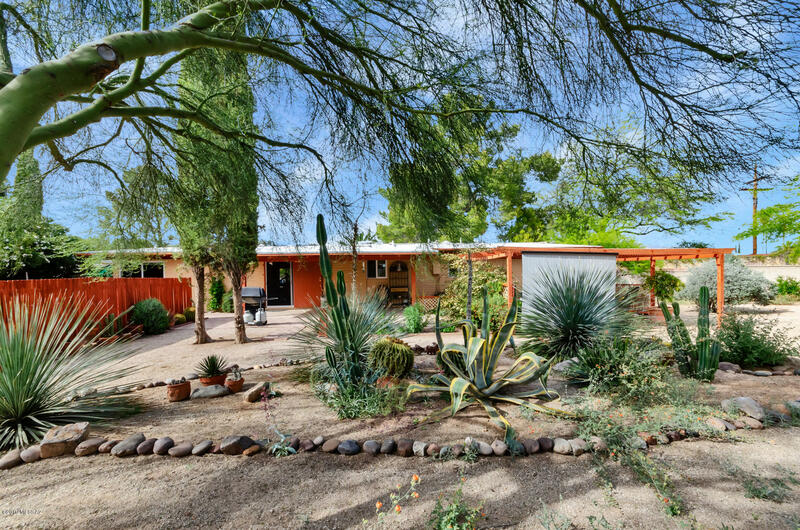 Updated 4 Bdrms, 2 & 1/2 Baths, on cul-de-sac, N/S orientation, extra-large nicely lanscaped lot., covered patio, Ramada ,raised boxes for vegetable garden, & rainwater harvesting. 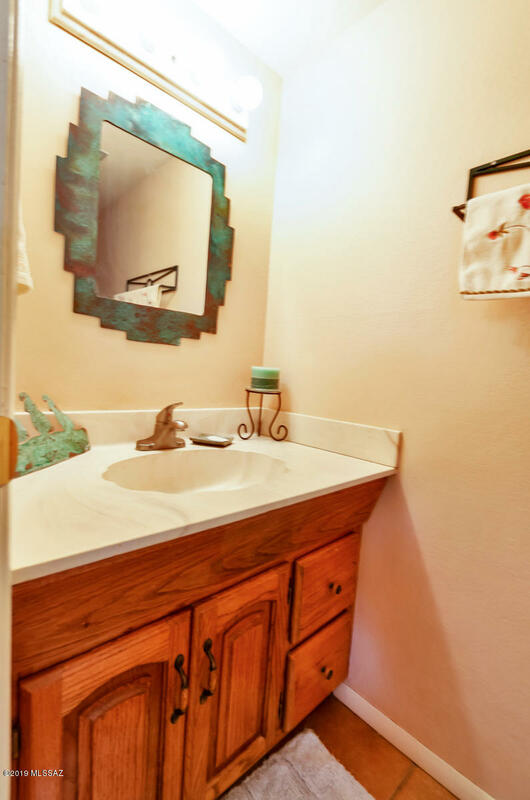 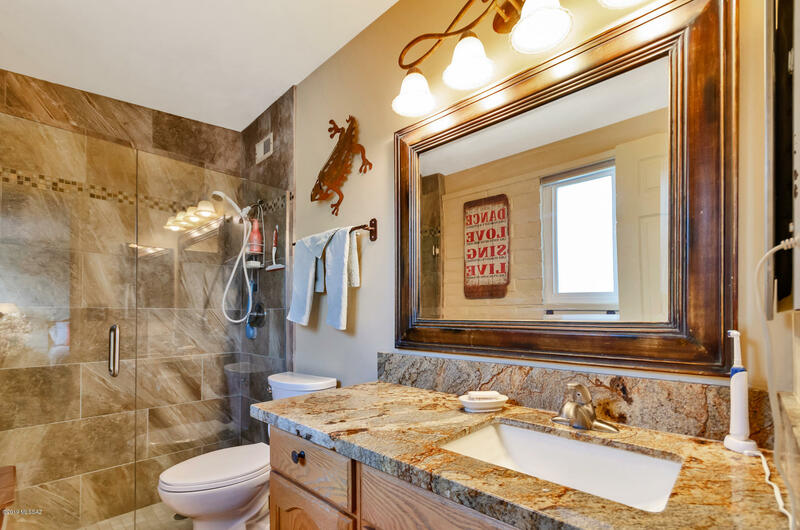 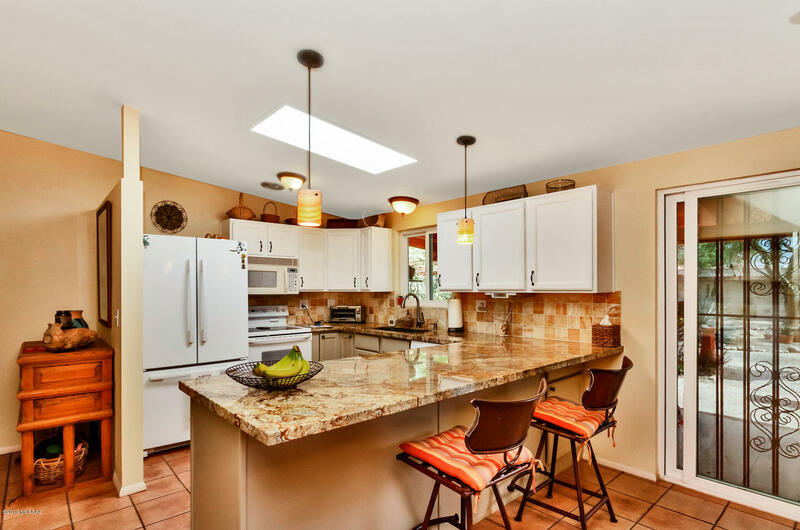 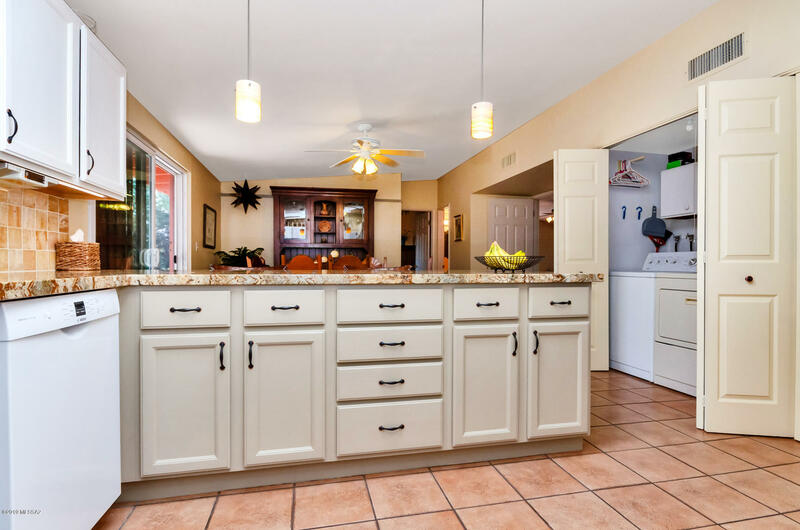 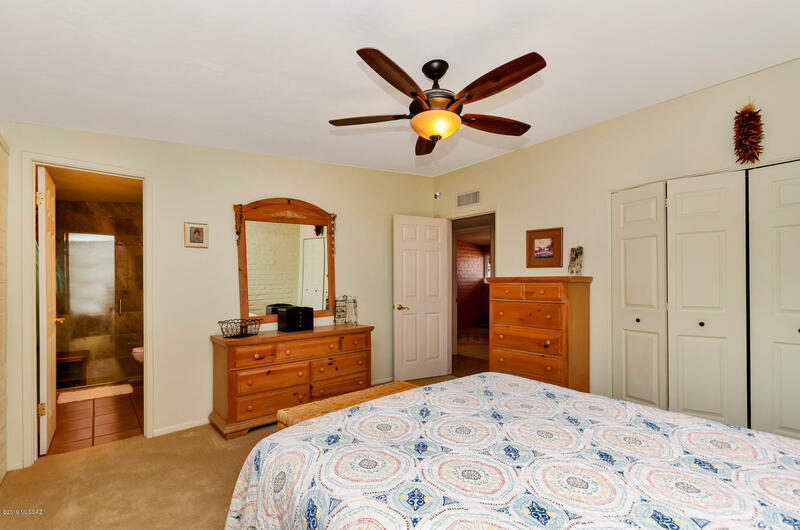 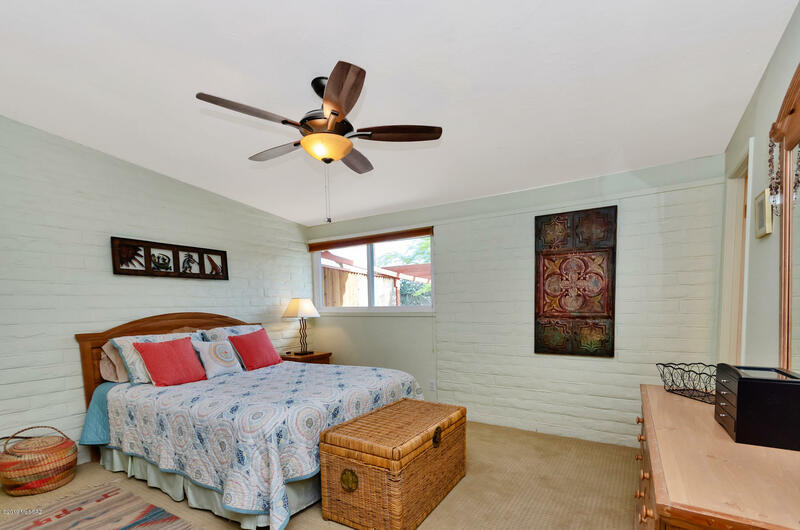 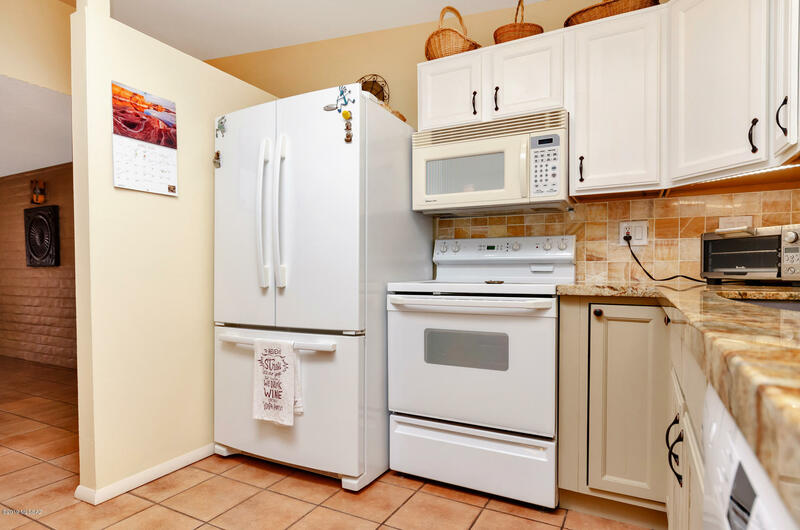 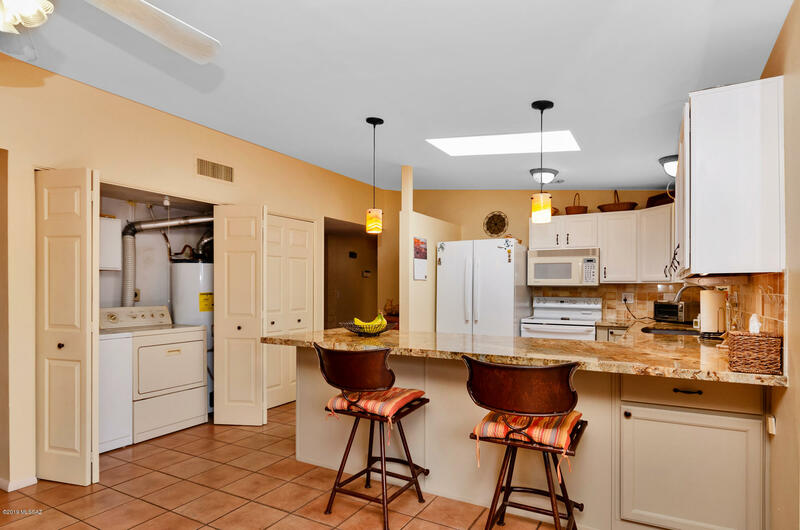 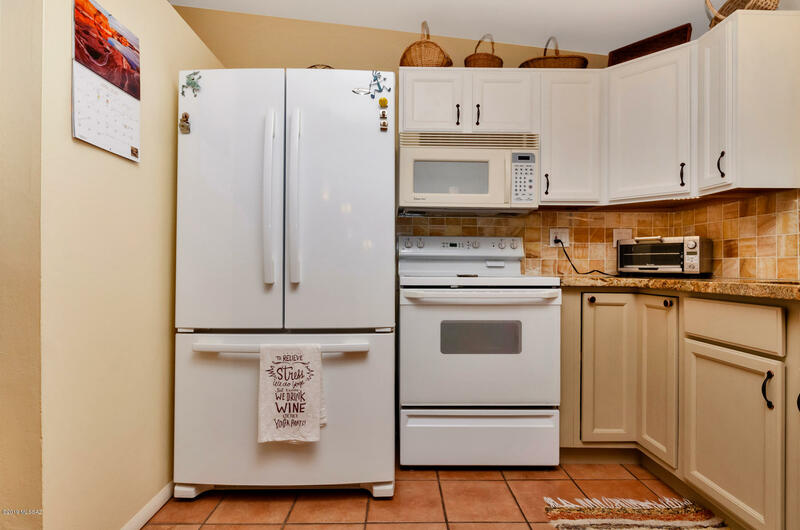 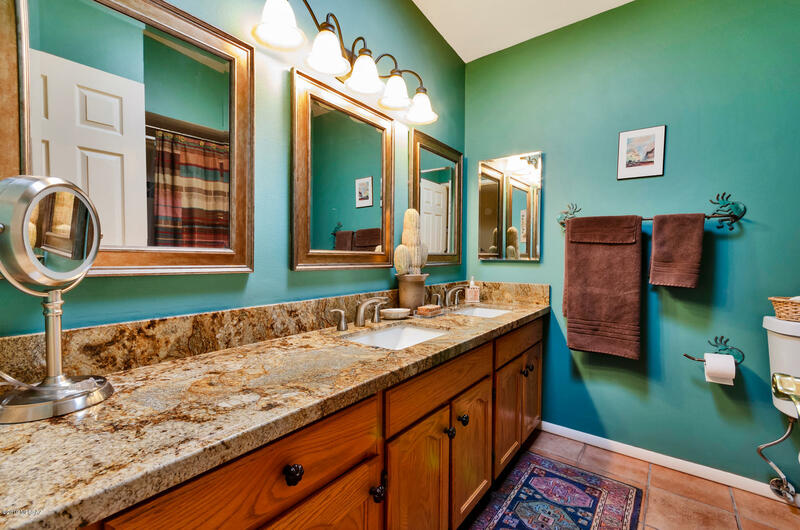 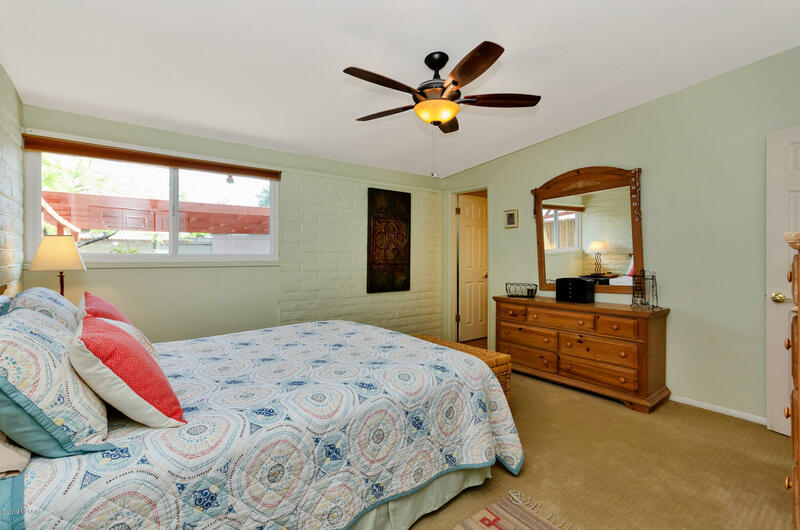 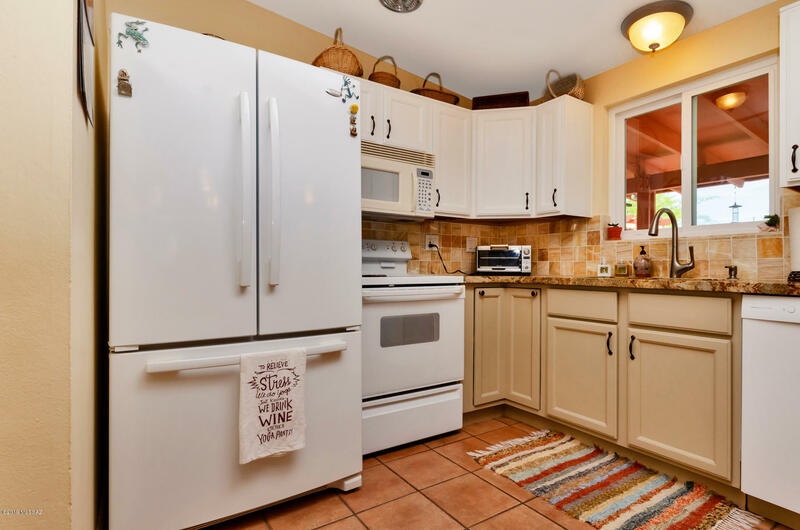 Nicely decorated, granite counters in kitchen & baths., newer double-paned windows , and new roof. 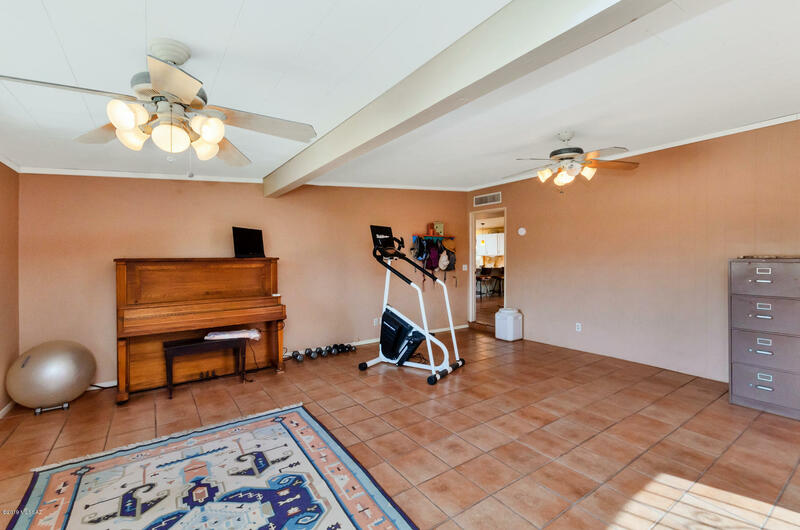 Huge finished bonus rm., for hobbies, office, or exercise rm. 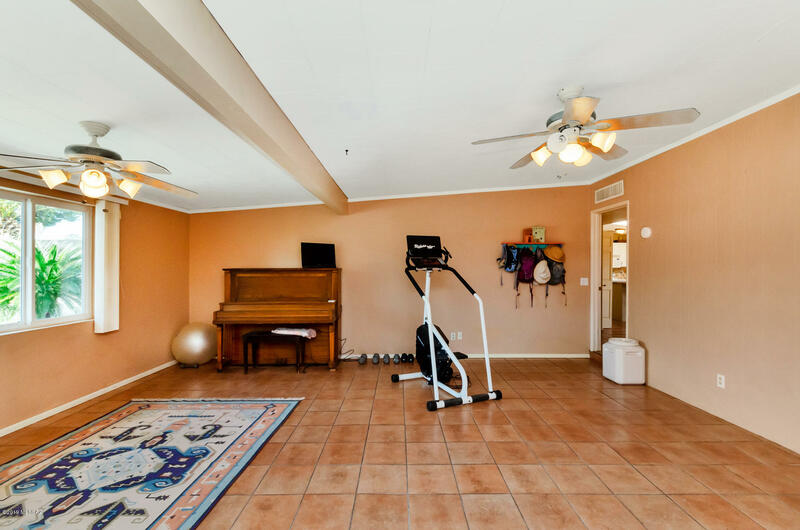 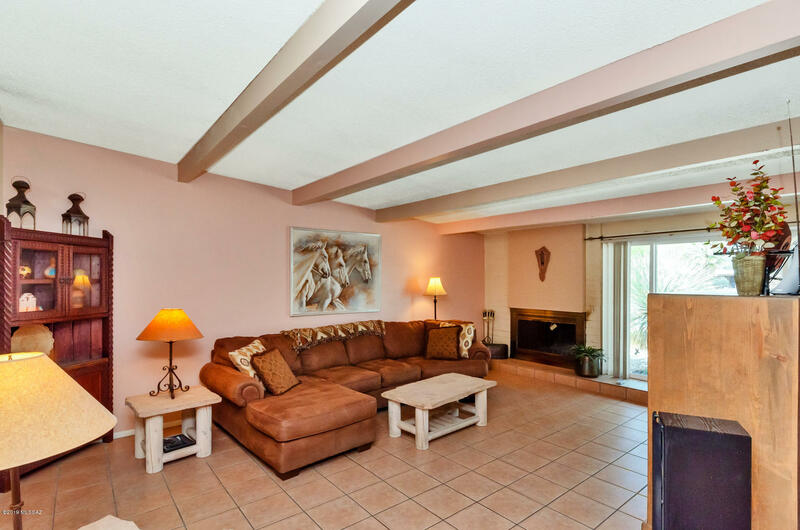 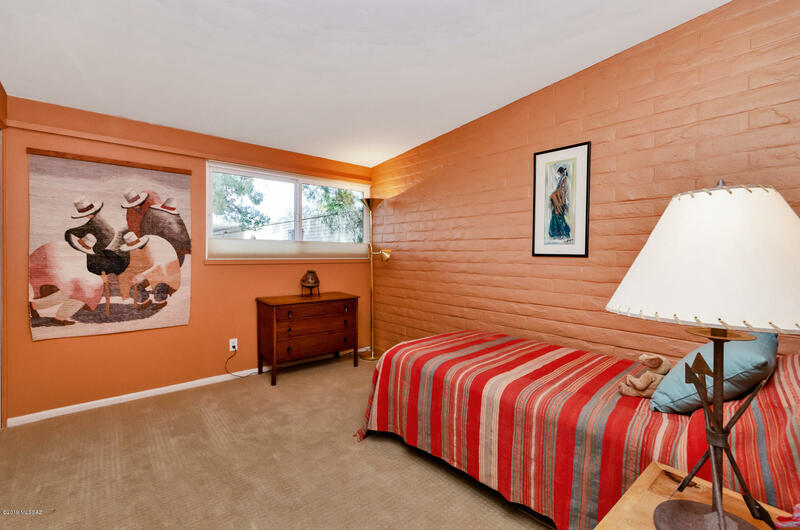 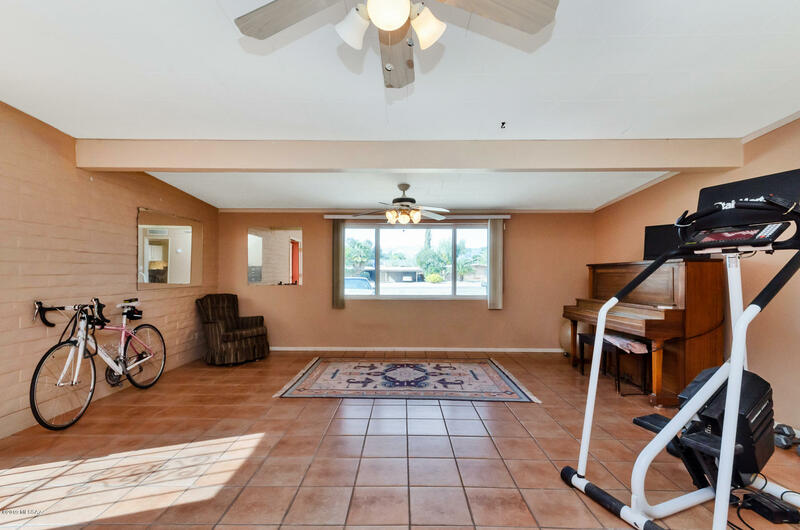 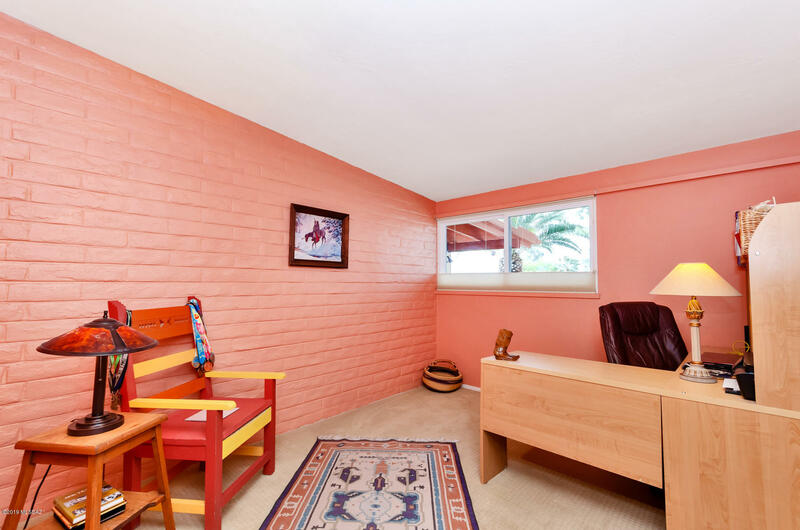 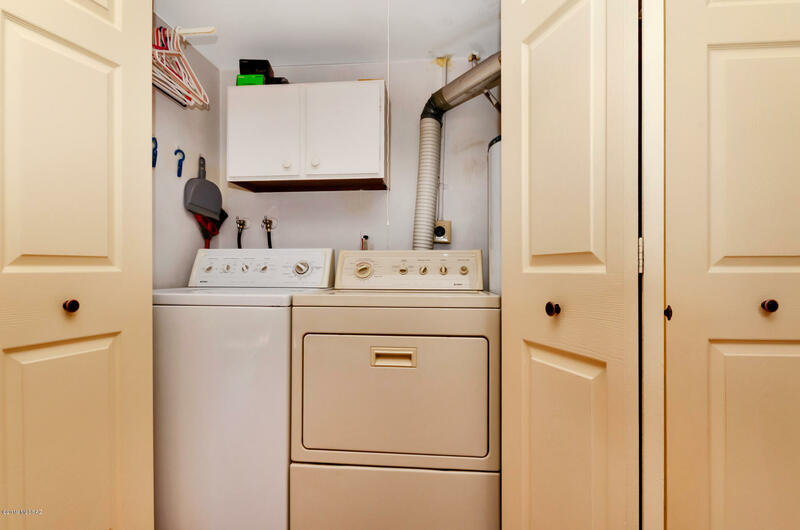 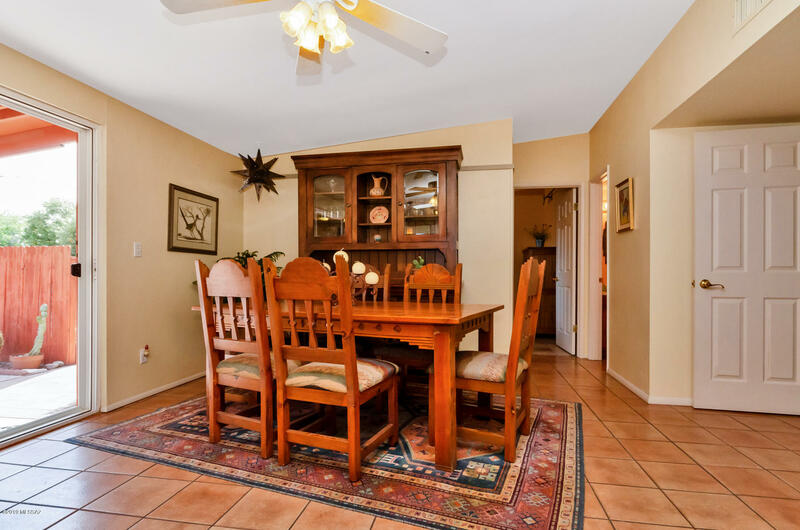 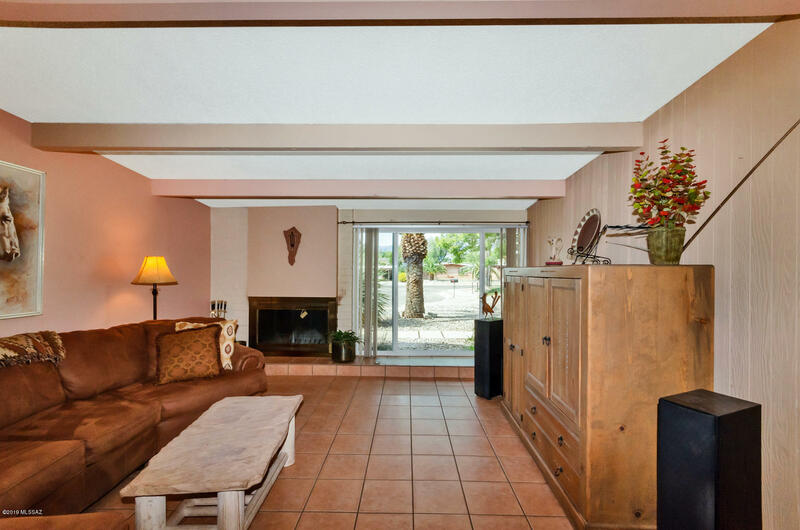 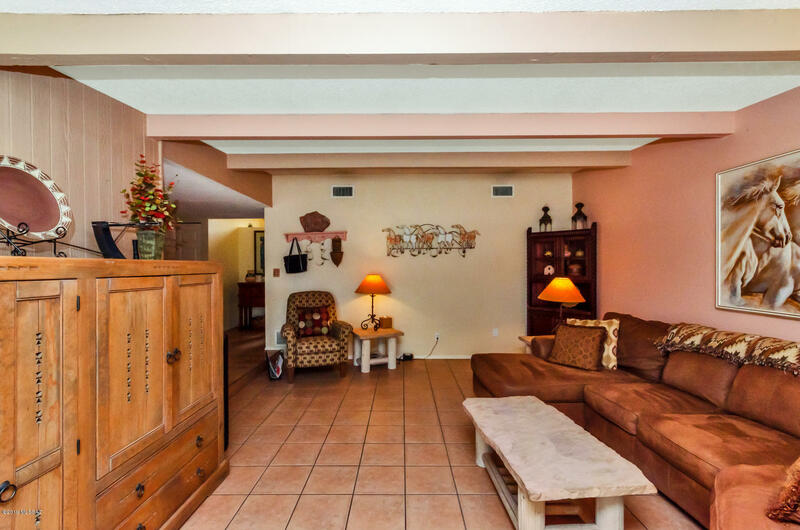 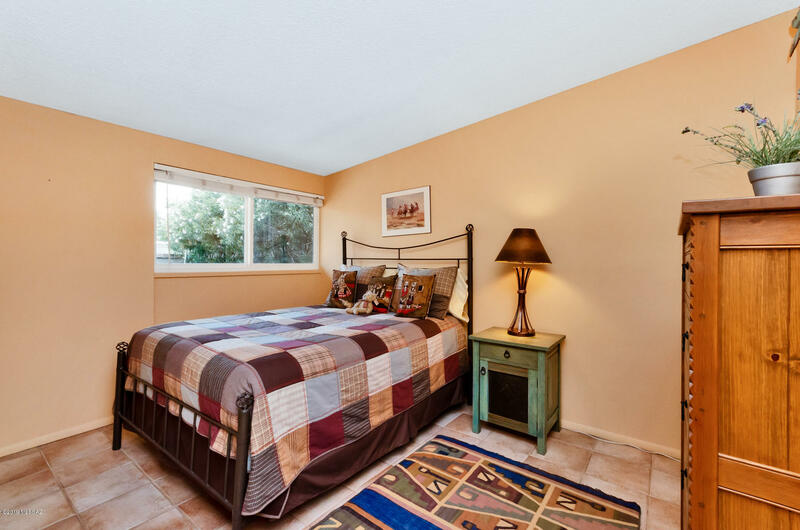 This is a greatly desired family area, walking distance to shopping, dining,and schools.